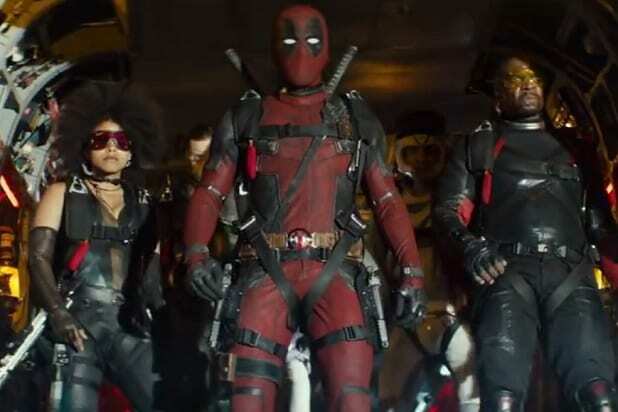 “Deadpool 2” has knocked down a major box office target, crossing the $500 million milestone at the global box office on Monday. The milestone was reached after 11 days in domestic release, the same amount of time it took for the first “Deadpool” to reach that mark. As of Tuesday morning, “Deadpool 2” has a global total of $505 million, with a domestic total of $218.5 million. 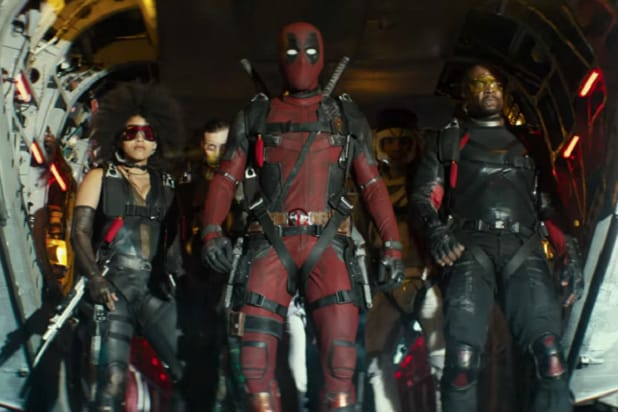 By comparison, the first “Deadpool” had $241 million domestically to this point, putting “DP2” approximately 10 percent behind the pace set by its predecessor in North America but roughly 10 percent ahead overseas. The first “Deadpool” finished its run with a global gross of $783.1 million, making it one of the highest-grossing R-Rated films of all-time. “Deadpool 2” may end up producing a smaller theatrical profit for Fox than the first film, as it was made on a larger budget of $110 million compared to the $58 million for the first installment. When “DP2” joins that top ten, it will also pass the $226 million domestic run for the last Fox Marvel release, “Logan,” which was preceded by an extended teaser promoting Deadpool’s return to theaters. Once it passes “Logan,” DP2 will rank fourth domestically among all of Fox’s “X-Men” films and will be just a few million away from taking the No. 2 spot on the franchise charts from “X-Men: Days of Future Past,” which made $234.3 million in 2014. ‘Deadpool 2': What Is ‘Fridging’ and Why Are People Annoyed About It?